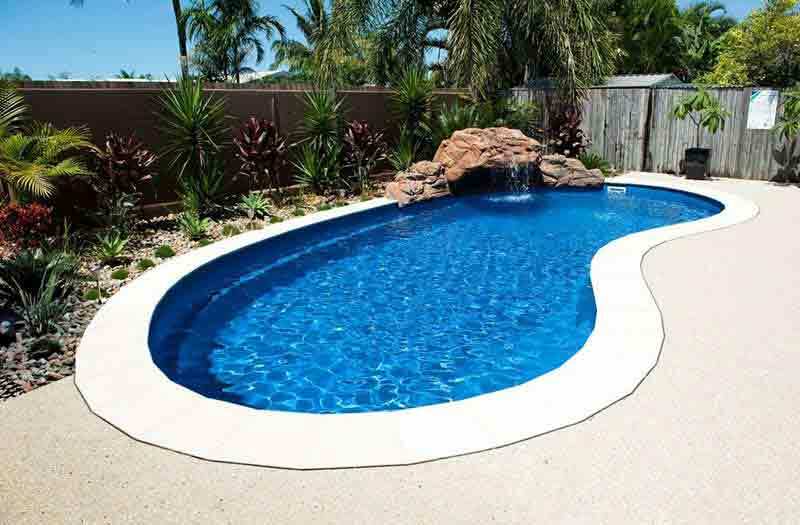 Tuscany 28 - 13' x 28' x 4'-5'8"
Tuscany 28 pool model is one piece fiberglass construction and has a classic Kidney shape that was a pioneer in residential pool construction. 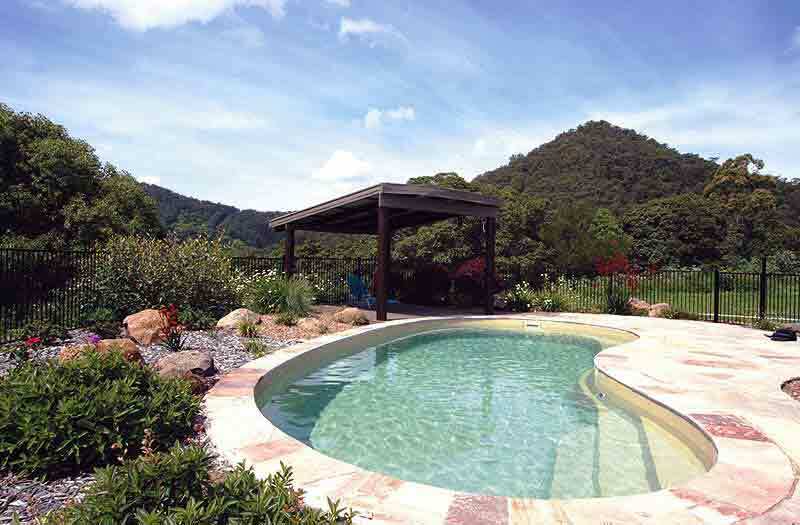 The Tuscany's freeform shape can adapt to any theme you may wish to create with your swimming pool area. 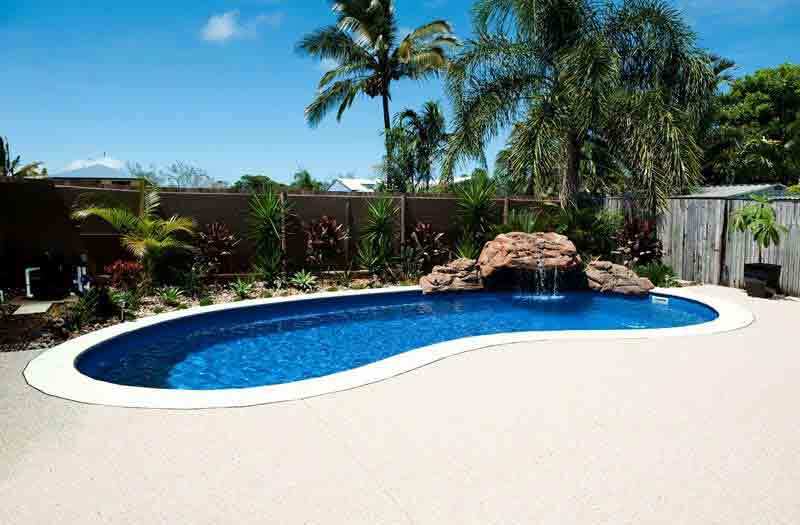 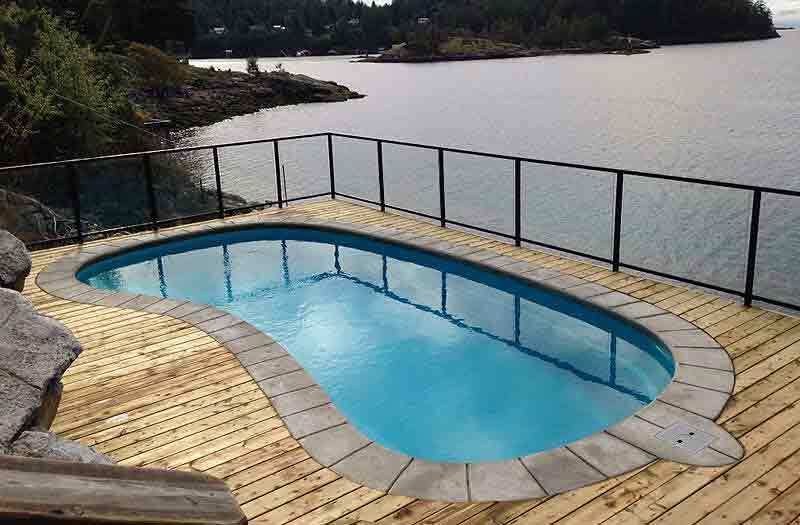 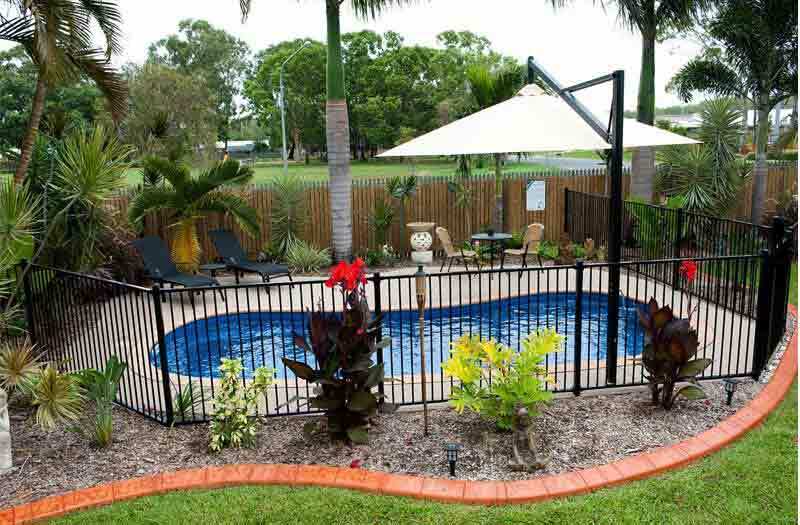 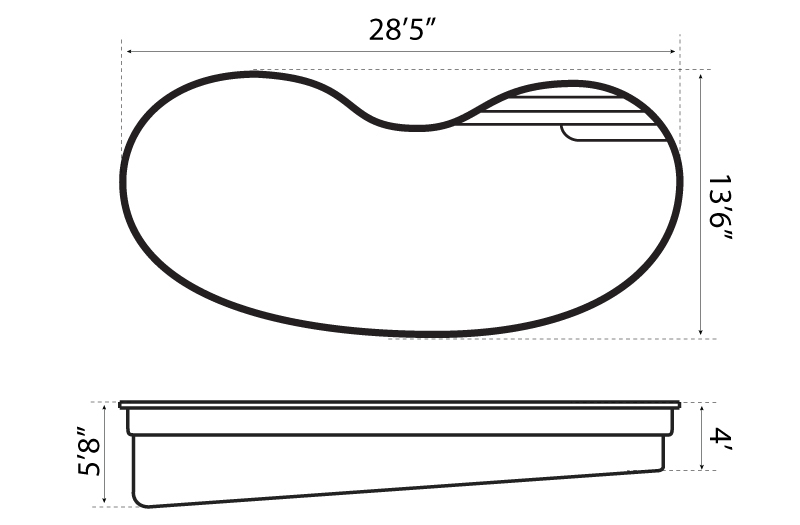 Fitting perfectly in just about any pool site and particularly adaptable to difficult corner sites where the freeform shapes afford considerable versatility of placement, the Tuscany's free flowing curves allow you to maneuver the pool into places that many other more formal shapes won't fit. 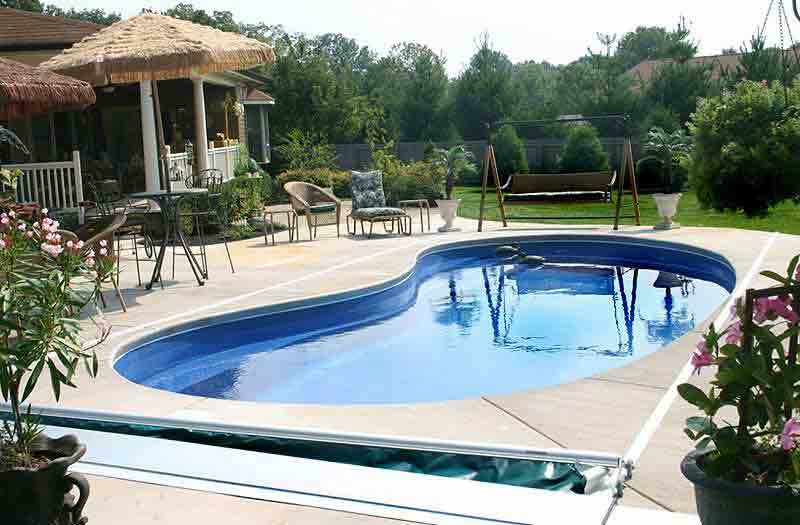 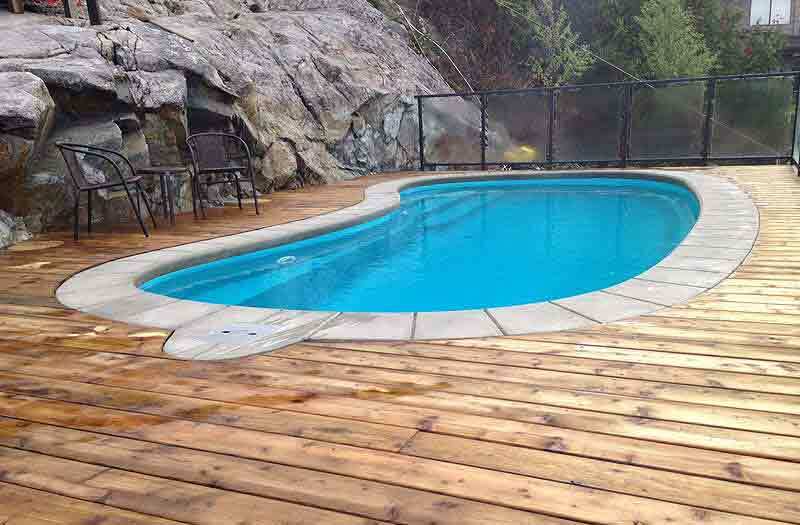 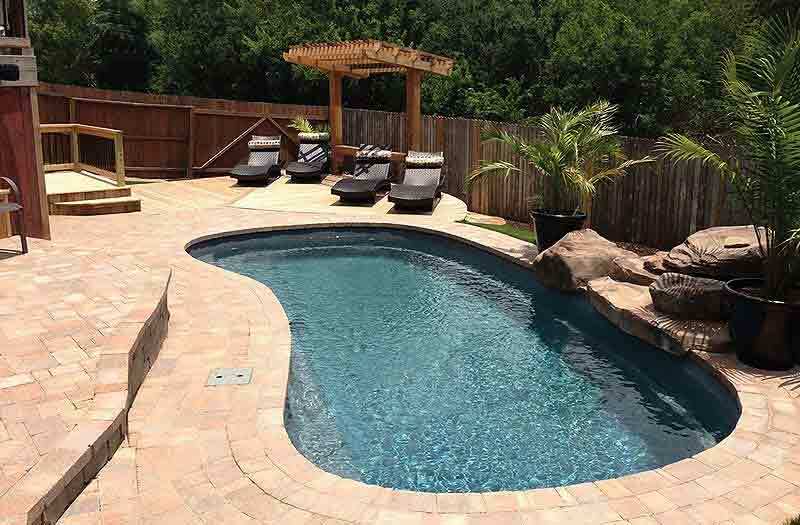 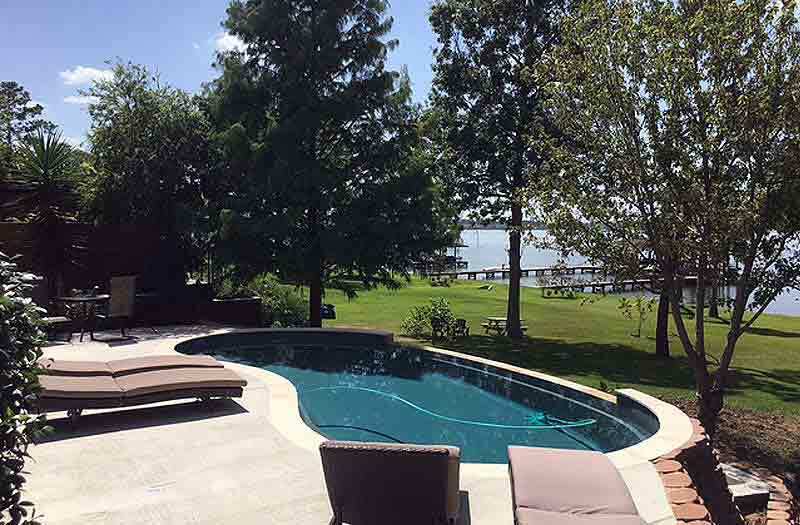 The Tuscany has generous sized steps into the pool at the shallow end and a bench seat swim-out at the deep end. 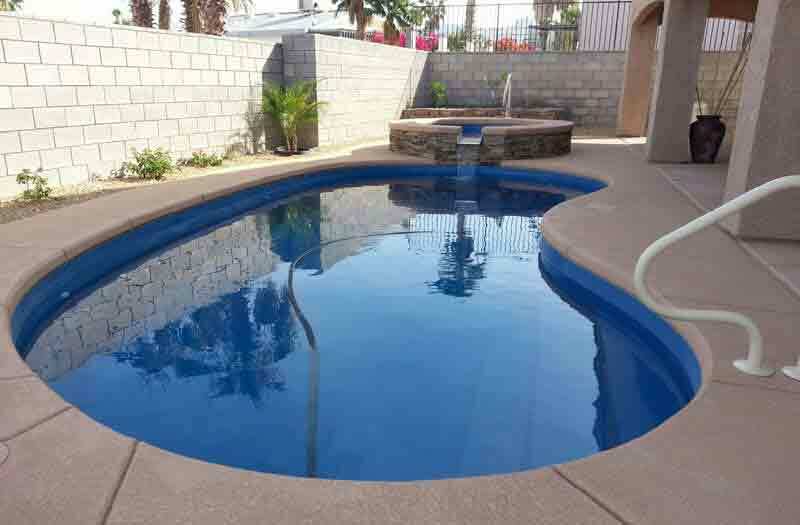 Even though the pool seems quite curved there is a full length unobstructed swimming corridor down the center of the pool which affords the ability to swim laps.